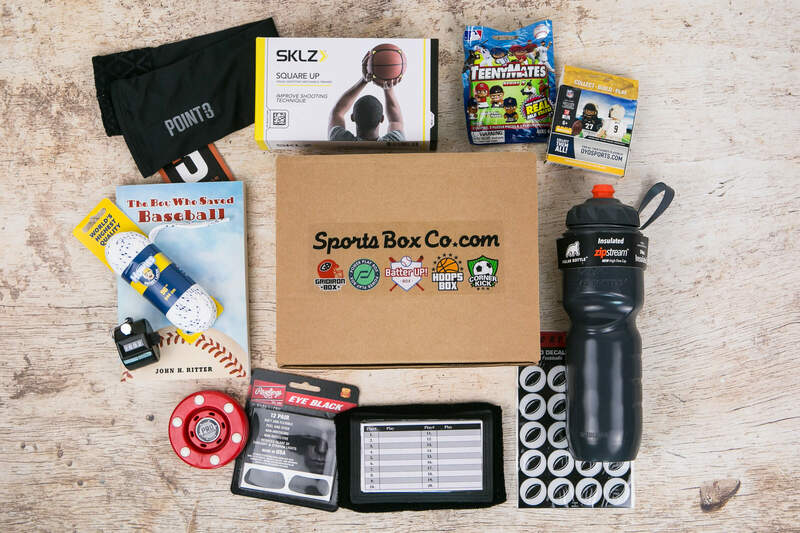 This gift card can be put towards any Sports Box Co. Subscription or one time box order. You can let your favorite athlete pick what sport they want if you are unsure. For subscriptions a credit card or paypal transaction will be needed if there is a remaining balance or for future renewals.